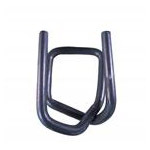 Wire buckles for plastic strapping are used to hold the two ends of the strapping together during transport. 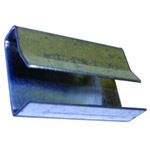 Wire buckles for plastic strapping are available in different sizes for the width and type of strapping used. 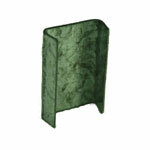 Wire buckles for plastic strapping can be used with both a strapping tool and manually tightened strapping.